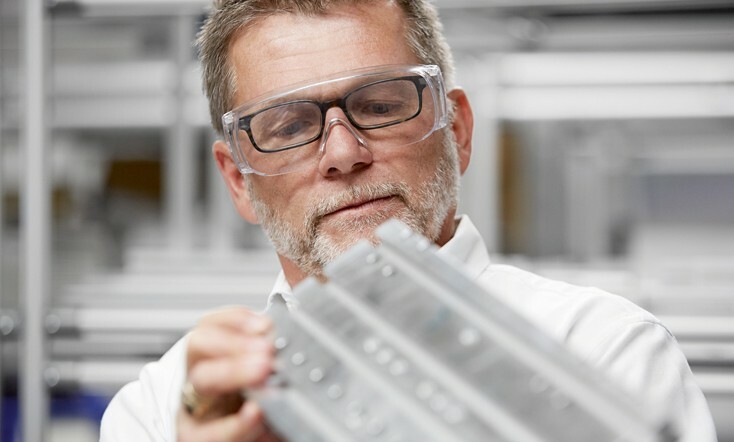 For Bosch Rexroth as a company, responsibility means finding the right balance between economic and technological aspects and social and ecological concerns. Our business management focuses on the financial strength of the company, its independence and sustainability — to the benefit of tens of thousands of associates as well as our investors and customers. Our customers benefit from our continuous efforts to explore the realms of what is technologically possible as well as our development of innovative, customized solutions. Yet we never lose sight of our duty to society and the environment, as underlined by the energy-efficiency of our products and production methods as well as our social commitment. We have established a common value system to serve as the basis for everything we do.